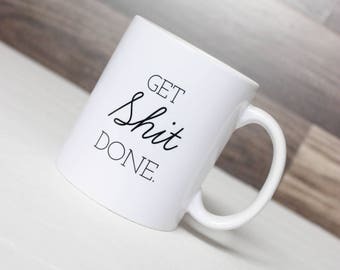 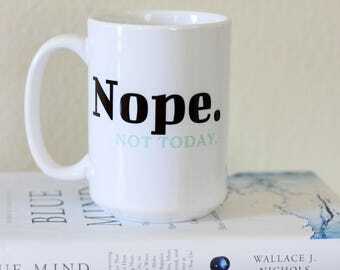 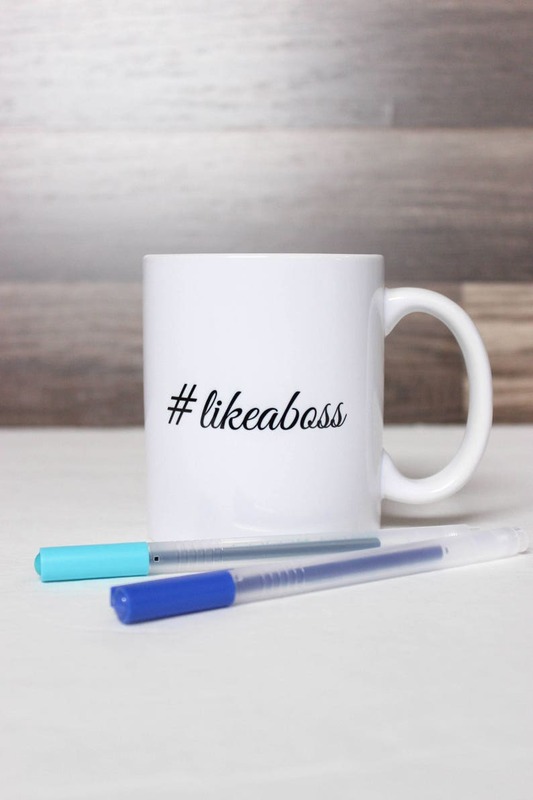 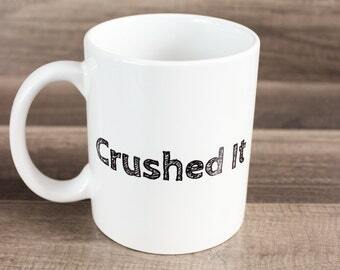 This like a boss coffee mug is perfect for any coffee lover who is looking to get motivated! Perfect for a boss gift, or a gift to a someone who is striving to be their own boss. 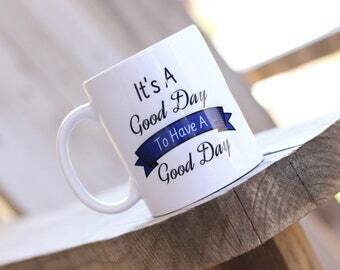 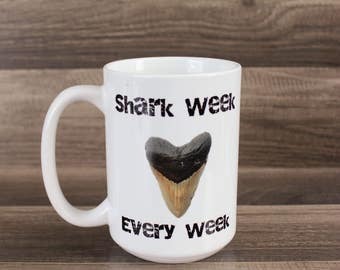 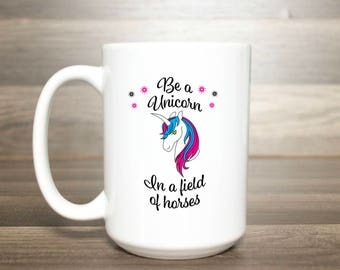 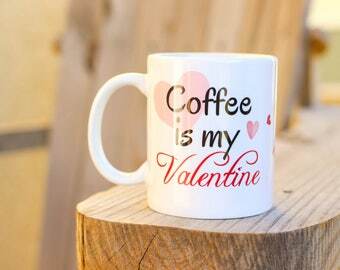 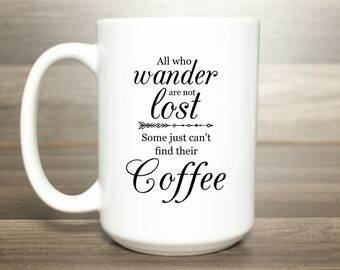 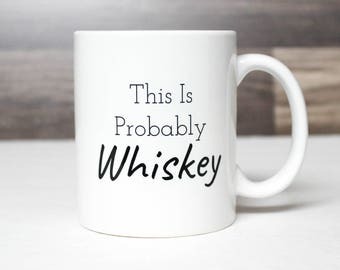 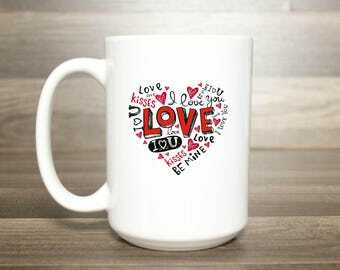 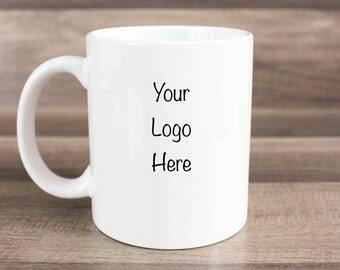 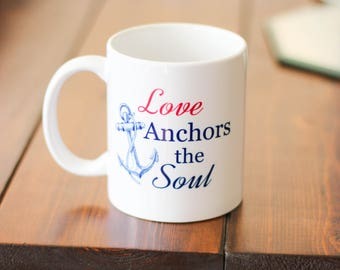 Custom coffee mugs also make great gifts for a friend or family member when you need a simple and functional gift.